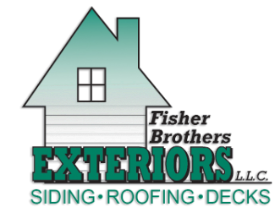 Fisher Brothers Exteriors, LLC. is a full-service exterior construction company serving PA, MD and Delaware. We service residential building, remodeling and additions as well as commercial building, remodeling and additions. Complete our online quote to learn more about how we can be of service for your next project!